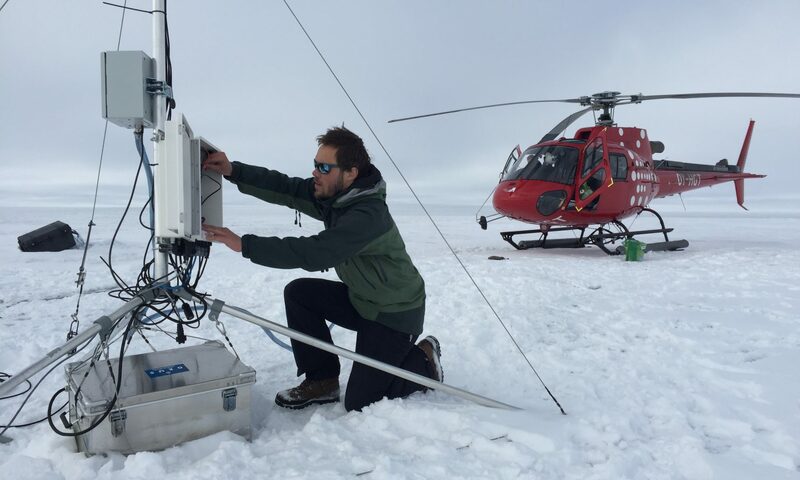 Late summer 2018, Greenland Guidance supported the maintenance of the automatic weather station network of the Programme for Monitoring of the Greenland ice sheet (PROMICE). The expedition took us past 4 weather stations in the region near Kangerlussuaq, where the countries largest airport is situated. The furthest station location was an hour flying away, on top of the ice sheet at 1840 m above sea level. Being dependent on Air Greenland helicopter transportation, and with a storm approaching the area, the work got squeezed into a shorter-than-ideal period, but successfully wrapped up nonetheless. 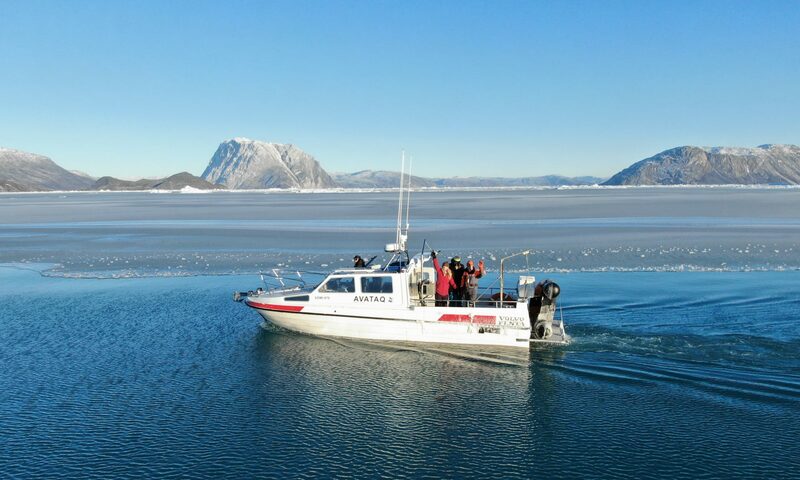 Greenland Guidance aided in setting up an expedition to Greenland by production company Witfilm. They are producing a series of episodes on climate change entitled “The Rising Water”, to be aired in fall 2019 on NTR, a Dutch public service broadcaster specialising in information, education and culture. Greenland Guidance just returned from a month-long expedition to the Greenland ice sheet. 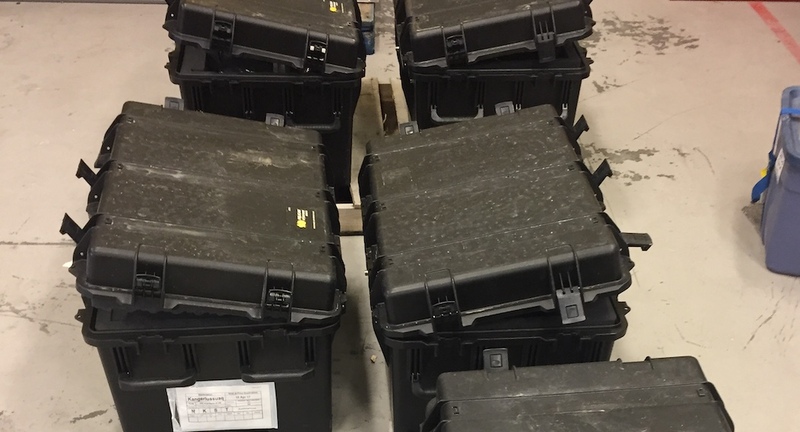 We assisted the Geological Survey of Denmark and Greenland (GEUS) in the search of airplane engine parts that were lost during a commercial trans-Atlantic flight in September 2017. The search went according to plan, with productivity and moral being high throughout the expedition! Occasionally temperatures dropped below -30 ºC, and three storms hit camp causing severe whiteout conditions, but otherwise the view was stunning. 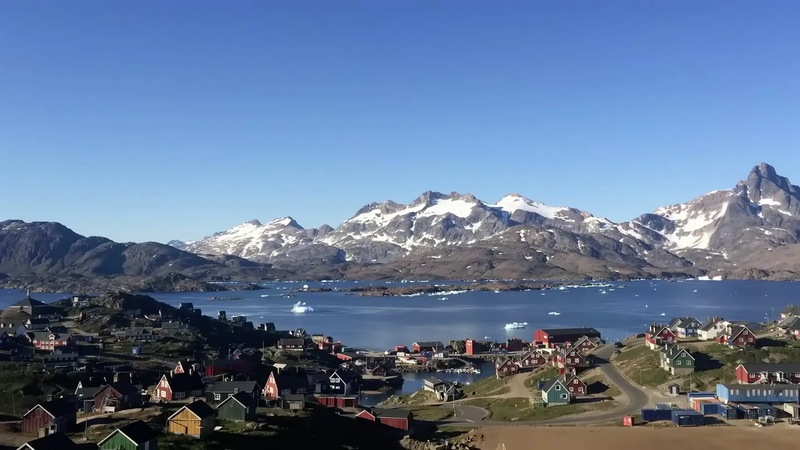 In July 2017 CNN filmed in east Greenland for their documentary “Global Warning” to report on the effects of climate change on the ice sheet and beyond. See the stunning footage in the Arctic Melt episode here: https://edition.cnn.com/videos/world/2017/12/04/global-warning.cnn. Greenland Guidance was hired to check the episode for scientific accuracy. 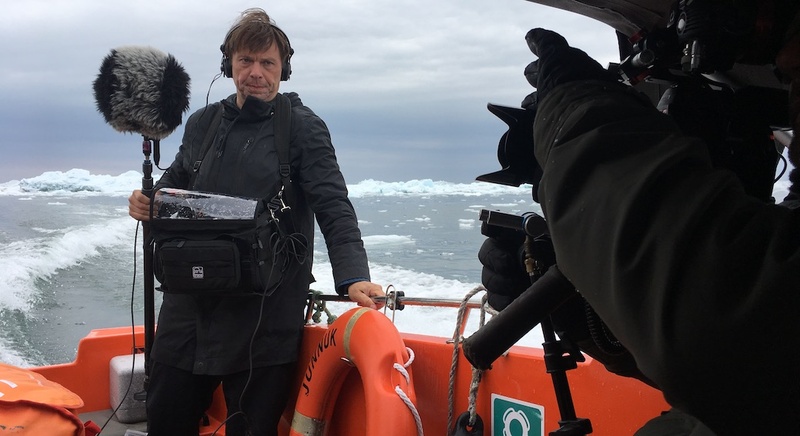 Managing director Dirk van As (PhD) and colleagues have led dozens of scientific expeditions to all corners of Greenland, and also have ample experience operating in for instance Antarctica, Svalbard, Iceland and the European Alps.